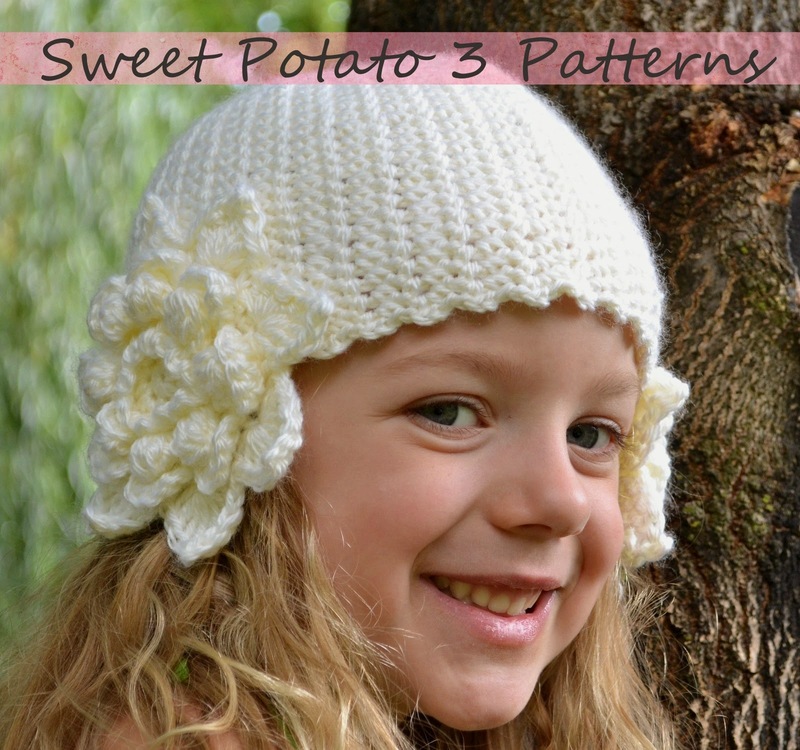 Need a new hat idea for the little or big girl in your life, or how about you? This is a fun, unique and all girl hat. 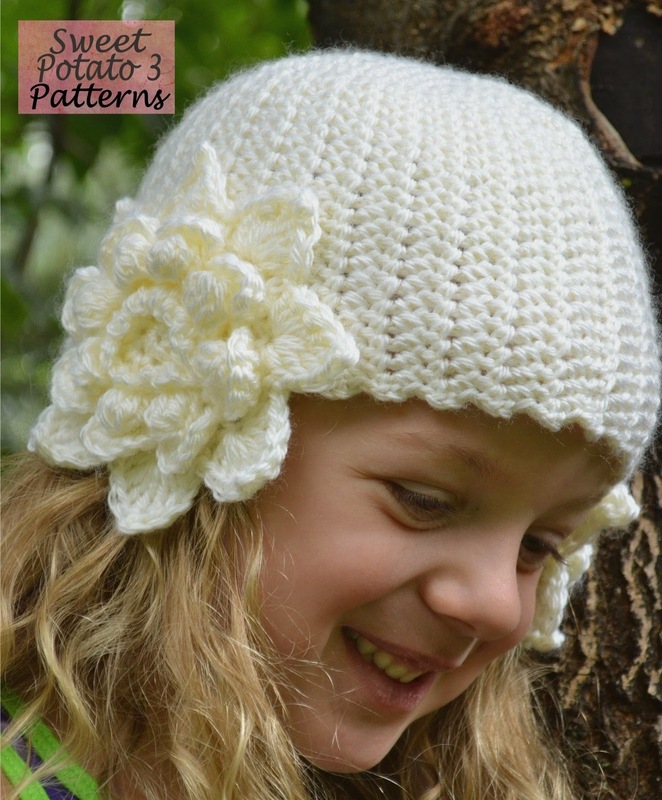 This crochet pattern comes with complete instructions for this adorable Flower Earflap hat. 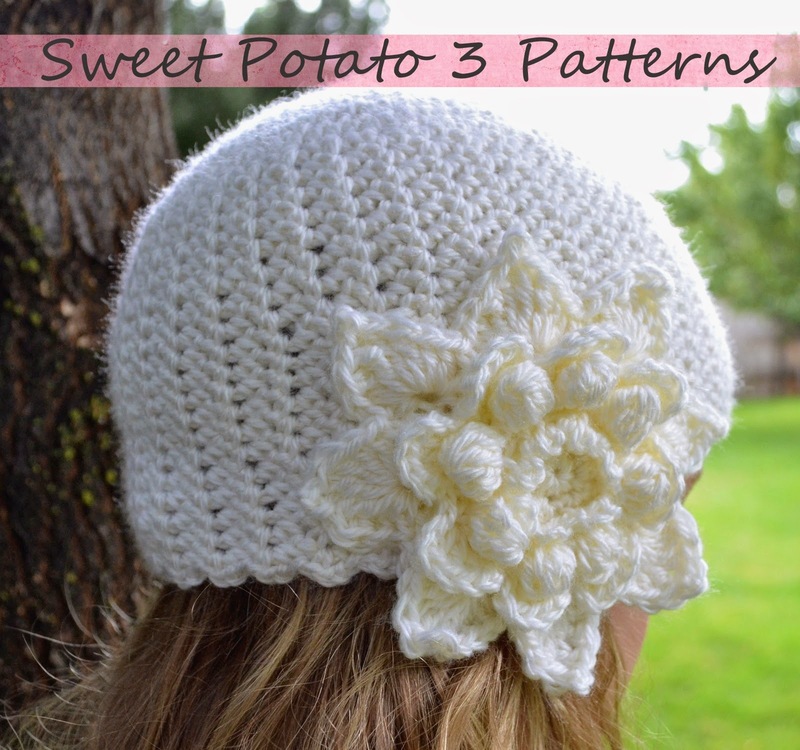 Made from a light weight yarn helps give this hat a delicate stitch for the hat, a slight scallop around the brim and is accessorized with two beautiful flowers that cover the ears to keep them warm. This is a perfect and unique hat for your girl whether they are an infant, toddler, tween or adult. It will also make a lovely gift this holiday season. The hat has sizing from newborns up to adult. This is so cute! With or without the flower! Thanks for sharing!